Hairbitat Herbal | Herbal Treatments: Do They Have Side Effects? 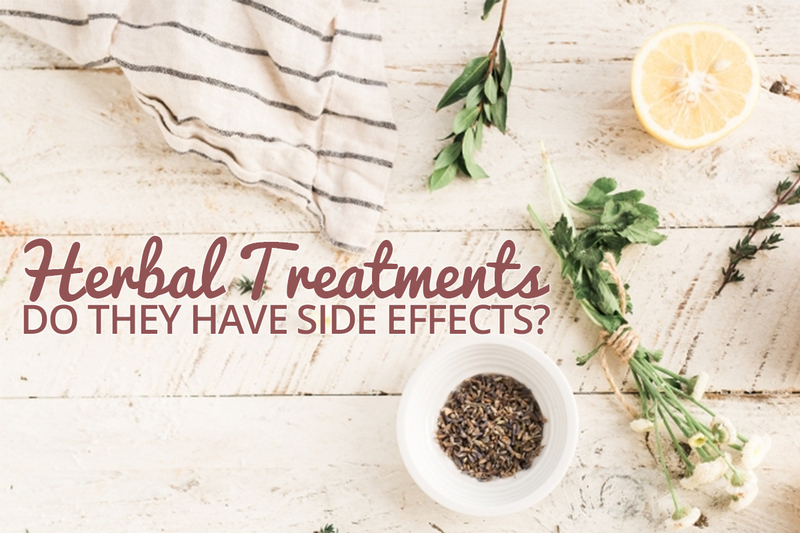 Herbal Treatments: Do They Have Side Effects? 07 Sep Herbal Treatments: Do They Have Side Effects? Is a hair treatment solution without side effects too good to be true? Not when it comes to herbal – at least not in the usual sense. When people talk about side effects, what they really mean are adverse or negative effects. For example, many pharmaceutical drugs have side effects. Cough serum can make you drowsy, and cancer treatment can make you lose all your hair (which by the way can be regrown with a certain 100% herbal treatment). When it comes to standard chemical hair treatment, the same applies – side effects are commonplace, though the consequences are very much less severe. As a case in point, it is common knowledge that frequent use of hair dye and other treatments will damage your hair in the long run and sometimes cause allergic reactions on your skin; that itself is a side effect. While studies on the link between long term dyeing of hair and the risk of cancer are as yet inconclusive, the existence of such studies in the first place is cause for some concern. In addition, the accumulation of chemicals on the scalp will also lead to hair loss. Not dangerous, but unwanted. Besides, the less chemicals going into your body the better right? Herbal remedies are not completely immune to side effects as well. Remember, no magic is involved in this. Herbal treatments are made from plants, and indeed some plants can have toxic and even poisonous properties as well. However, herbal remedies heal your body the natural way and have very much less damaging side effects, if at all. This is especially so for herbal treatments that are topically applied (that is applied on body surface) and not ingested. In the case of the Bee Choo Origin Herbal Paste, the only “side effect” of the herbal paste is the coloring of hair, and of course the smell of herbs will linger in your hair for a few days. Due to certain key herbs in the mixture, grey hairs will turn reddish brown in a very similar way to Henna. This is of course natural coloring. Hardly a health concern. Furthermore, all the ingredients of the herbal paste are edible herbs as no chemicals are involved in the production of the paste, not even preservatives. That is why fresh batches of herbal paste is produced every week as the paste will not last past 10 days even when refrigerated. By the way when we say edible herbs, we truly mean it. Many of the herbs we use are commonly found in Chinese cooking. For instance, Dang Gui is famously used in making a type of Herbal Roast Duck (which is absolutely delicious). In fact, many of the ingredients are often found at the dinner table in Singaporean households as they are often used to cook soup. Finally, another possible “side effect” would be the onset of sinus due to the 45min steaming process. A very small number of people may experience this depending on their sensitivity level. While this is not a consequence of applying the herbal paste, it is still a legitimate concern for some of you. However, we do trust that you would agree that the mild discomfort of a little bit of sinus is worth the benefits of pampering your crowning glory!